Anonymous allegedly hacked Boston Children's Hospital over Justina Pelletier case. Boston Children’s Hospital’s website and digital resources have been under attack by hackers since last weekend. In response to the controversial Justina Pelletier child-custody case, the hacker collective Anonymous has been launching attacks against Boston Children’s Hospital’s website and network since last weekend. 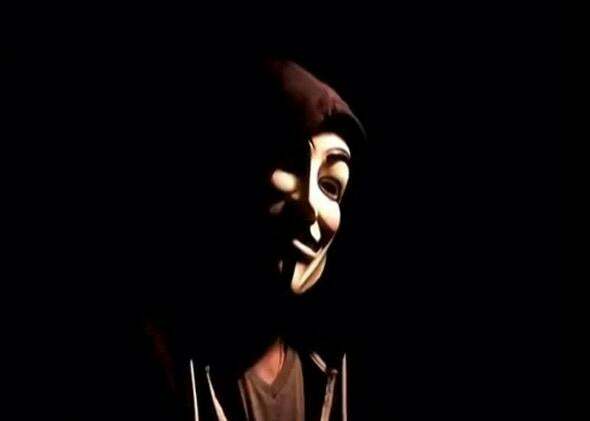 In the last few months, Anonymous has chosen other targets related to the case as well. The Boston Globe reports that though the hospital can’t identify Anonymous by the hacks alone, the hacker collective did post a YouTube video outlining its problems with the way Children’s Hospital handled Pelletier’s situation. Last year the Pelletier family brought their daughter, who they claim has a difficult-to-diagnose mitochondrial disorder, to Children’s Hospital to help her get treatment for digestive issues. While there, Children’s Hospital doctors began to think that Pelletier’s symptoms stemmed from psychiatric issues and that she had possibly been abused by her parents. The hospital brought child abuse charges against her parents that were upheld by the Massachusetts Department of Children and Families, and a juvenile court judge. Anonymous’s YouTube video includes a link to a document that says, “To the Boston Children’s Hospital why do you employ people that clearly do not put patient’s first? We demand that you terminate Alice W. Newton from her employment or you to shall feel the full unbridled wrath of Anonymous. Test us and you shall fail.” Newton is the former head of child abuse prevention at Children’s Hospital. The document also lists personal information about multiple Children’s Hospital employees. Pelletier’s mother Linda Pelletier told the Globe that she has never heard of Anonymous and doesn’t support the hacks. The Children’s Hospital website is still live, but the hacks have brought other portals for staff and patients offline. The full extent of the damage is unclear—and Children’s did not respond to Slate’s request for comment— but in a memo to the staff obtained by the Globe, chief executive Sandra Fenwick described what sounds like DDoS attacks and wrote that the hospital “received a direct, credible threat against our internal network, including staff and patient information.” That can’t be good.